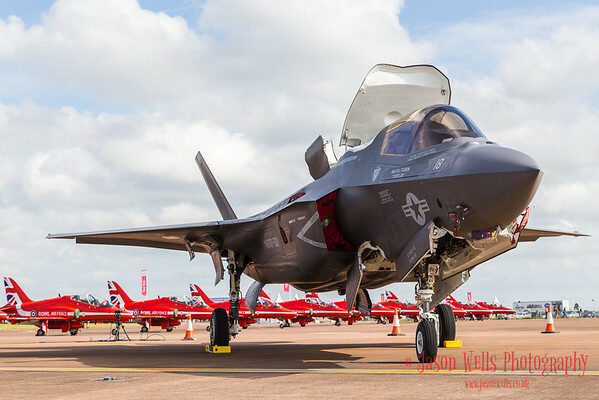 My favourite images from the 2016 Royal International Air Tattoo. 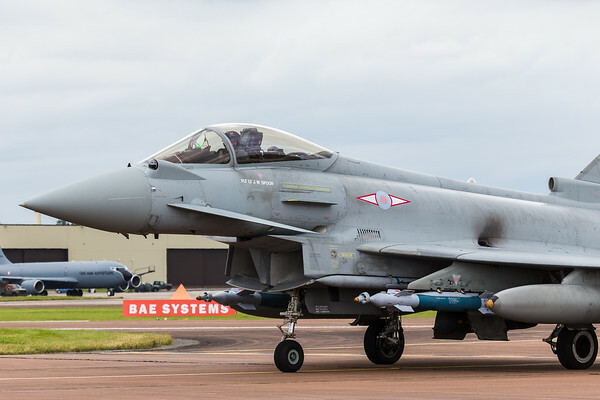 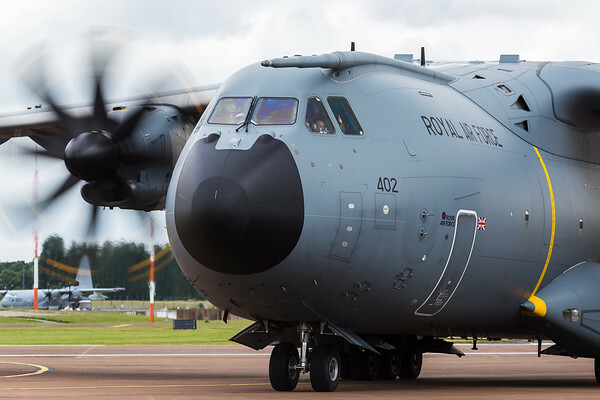 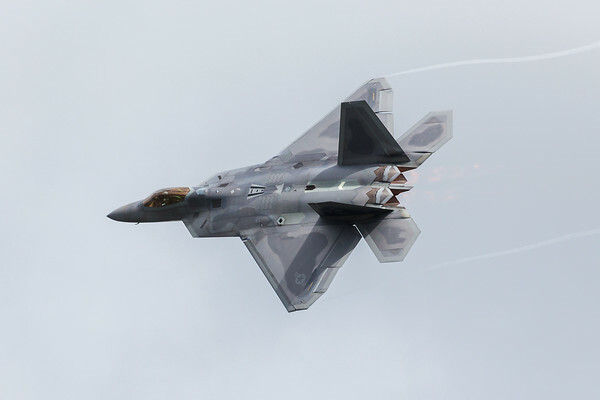 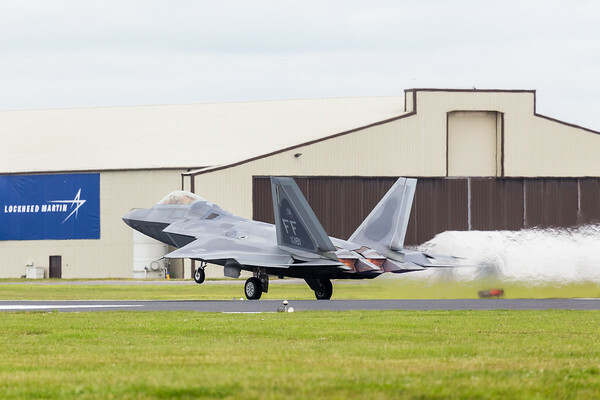 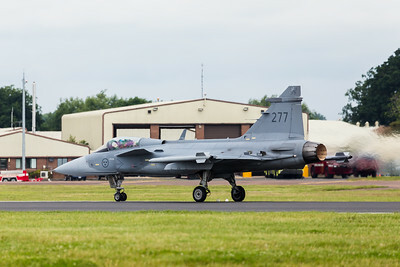 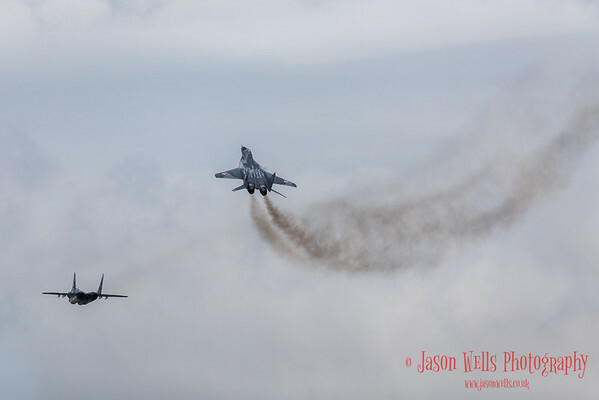 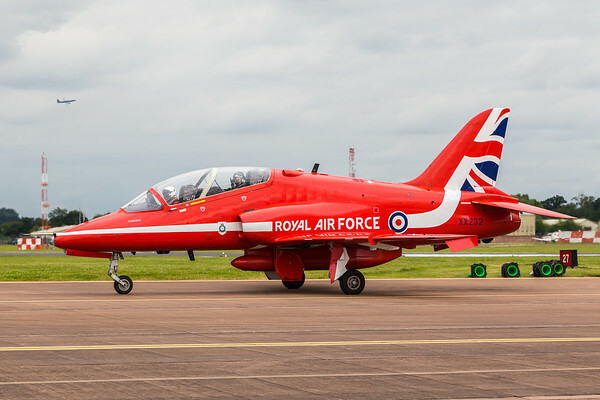 Pictured on day one (on Friday 8th July) of the 2016 Royal International Air Tattoo at RAF Fairford in Gloucestershire, the largest military airshow in the world. 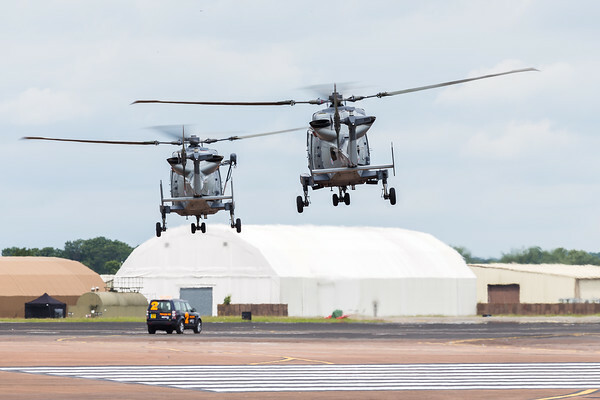 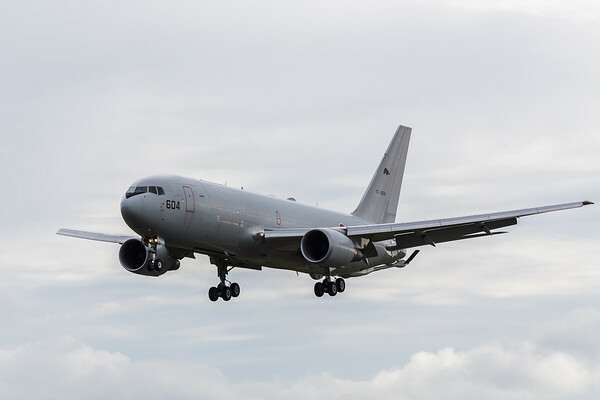 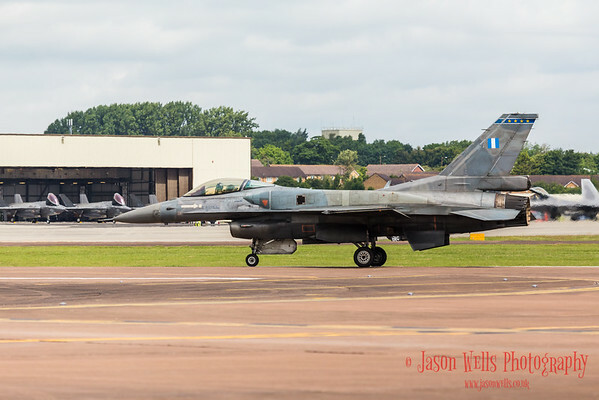 Captured on Thursday 7th July (arrivals day) of the 2016 Royal International Air Tattoo at RAF Fairford in Gloucestershire, the largest military airshow in the world.